Deep State is a British 60 minute scripted espionage television series, which kicked off on April 5, 2018, on FOX and is broadcast every Thursday at 21:00. The show is currently in its 2nd season. 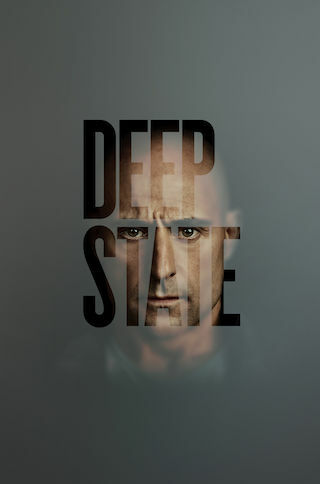 Deep State Season 2 release date is slated for May 9, 2019 on FOX. Sign up to track down the status of the next seasons of Deep State. Max Easton, a retired Secret Service operative and member of elite British/America team called The Section is coaxed back into the field to try to shut down an Iranian missile program. The situation is complicated by Max's estranged son, Harry, who has followed his father into the espionage world and as the series opens may have died in the line of duty. In Mali, four US Special forces and a translator are supposedly killed in an ambush.